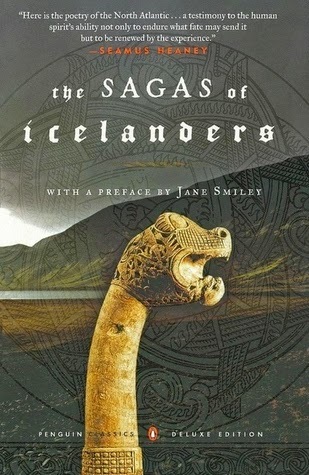 The Sagas of Icelanders is a wonderful collection of Old Norse sagas and tales. Including some of the more famous pieces such as the Vinland Sagas and Egil's Saga, it is a perfect addition to the library of anyone interested in Viking/Medieval history and culture, and saves buying many of these sagas individually. This deluxe edition is beautifully presented and looks gorgeous on my shelf.